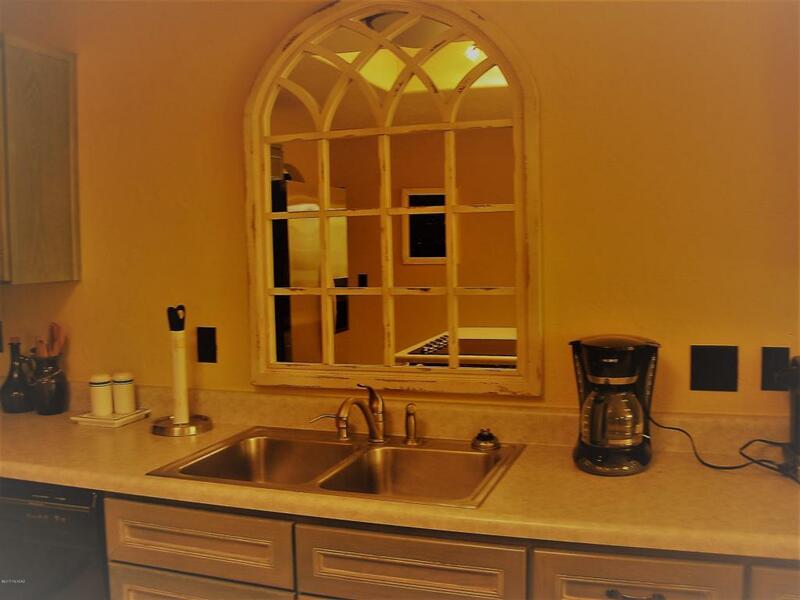 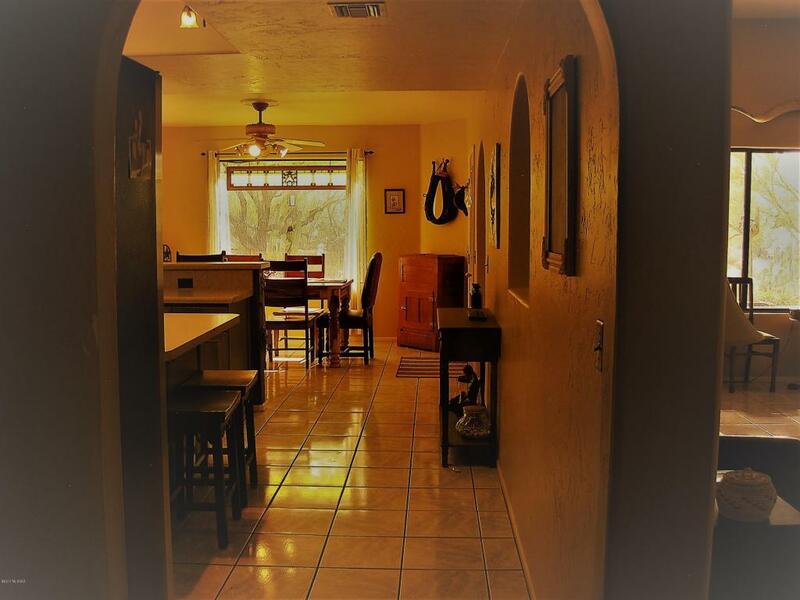 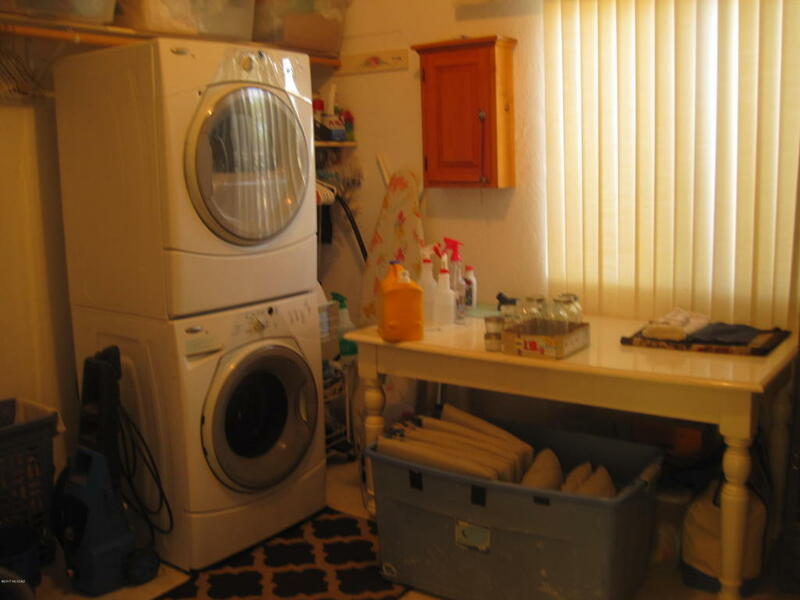 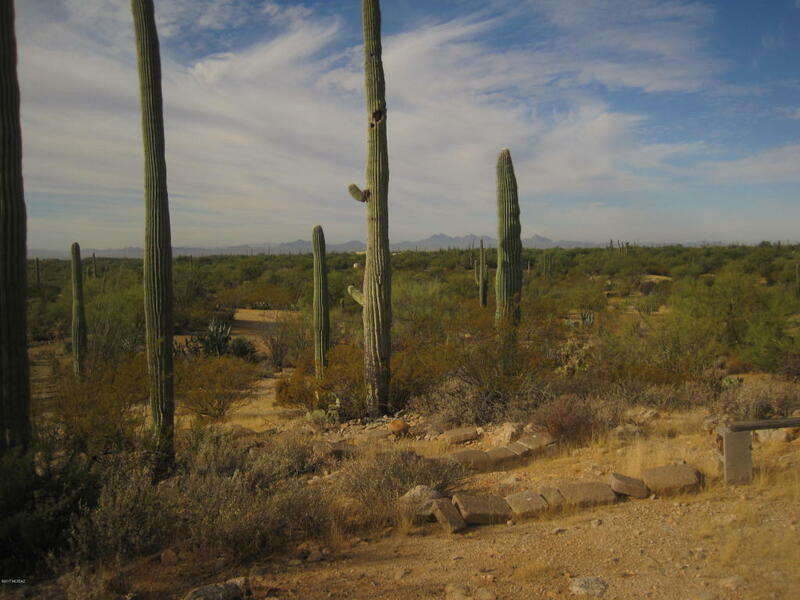 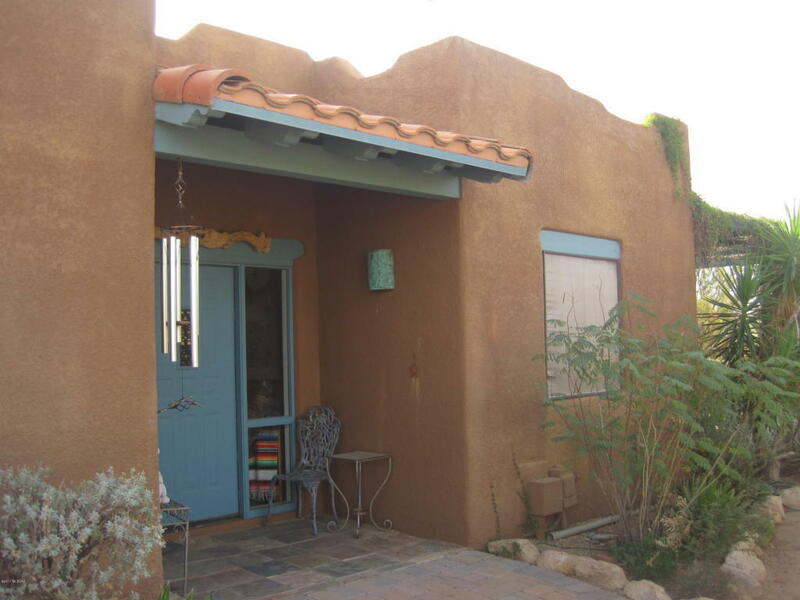 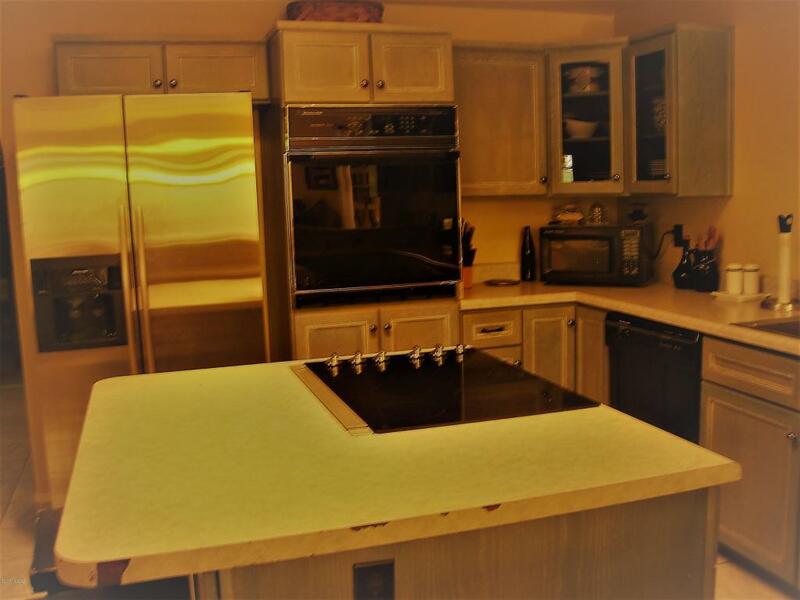 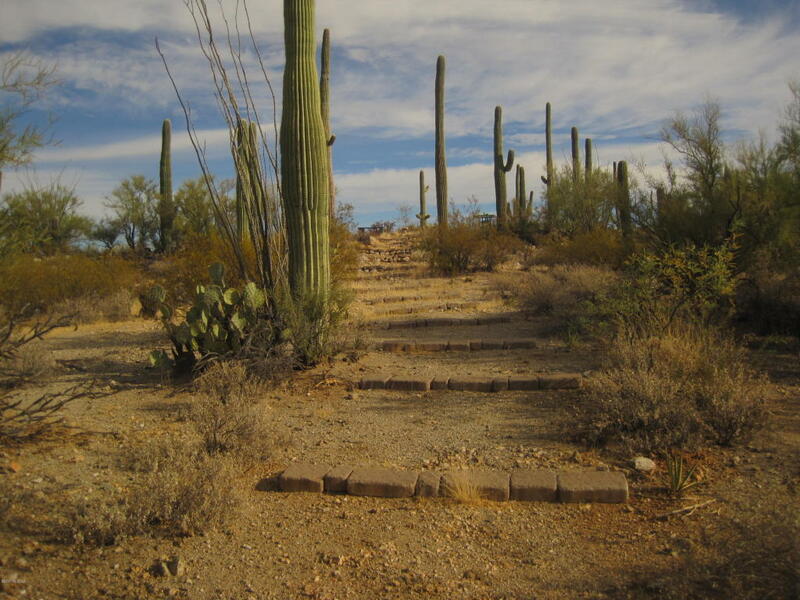 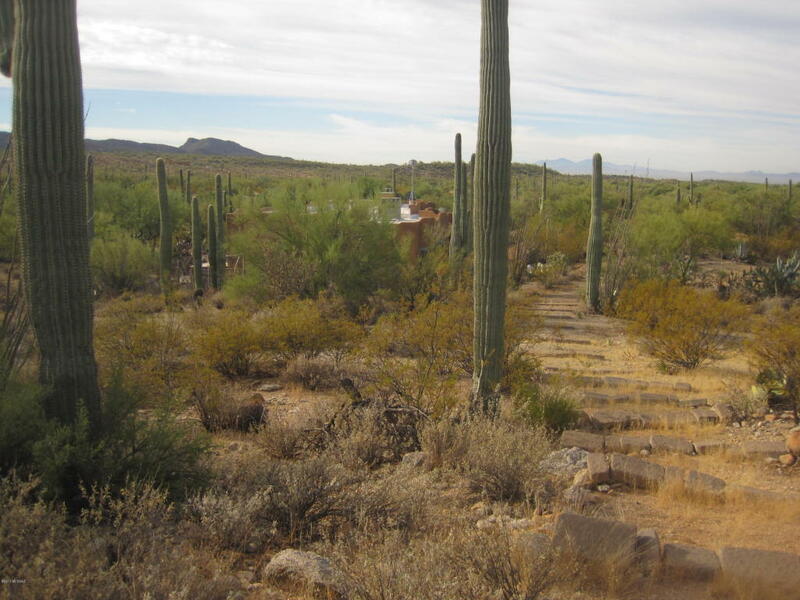 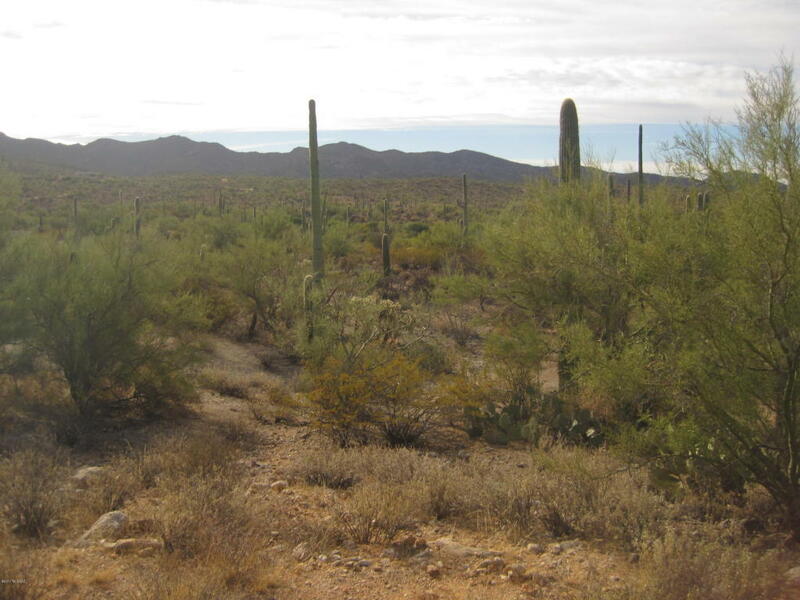 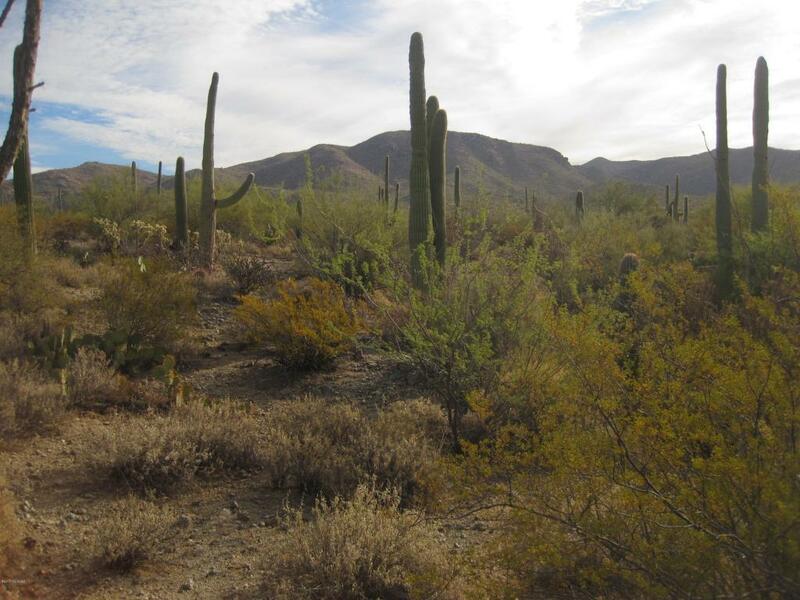 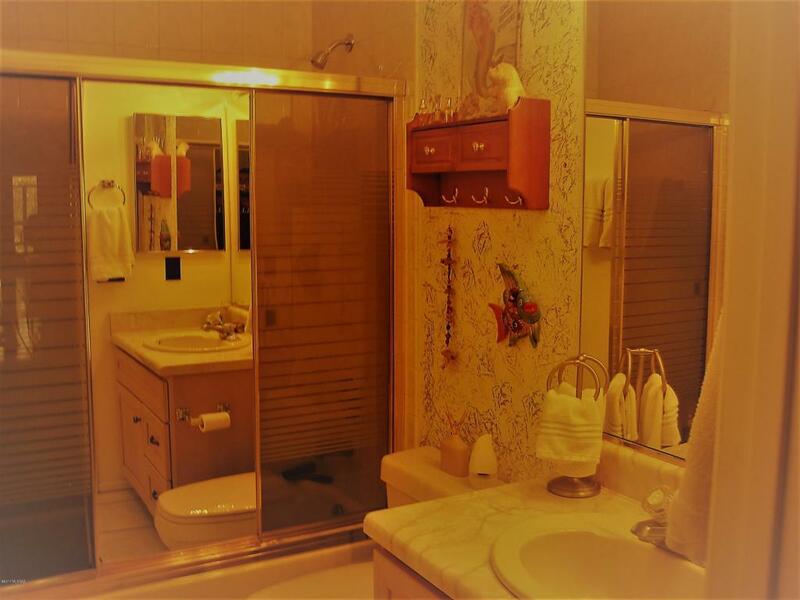 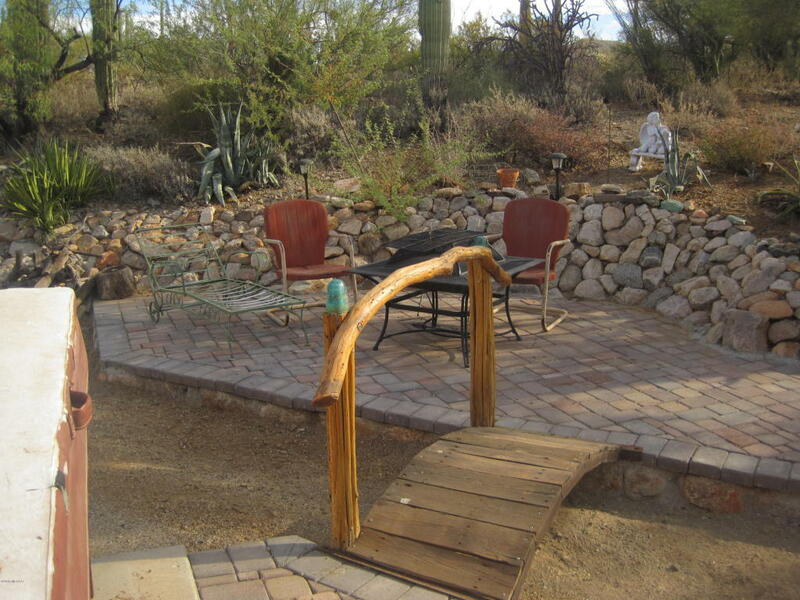 200 Saguaros embrace this rustic elegant Sante Fe design. 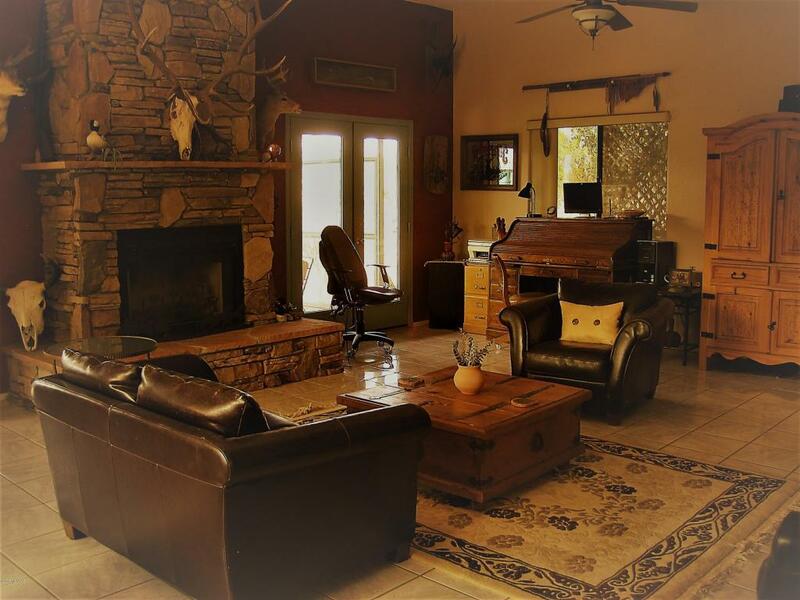 Gentleman's ranch nestled in the high desert Tortolita foothills. 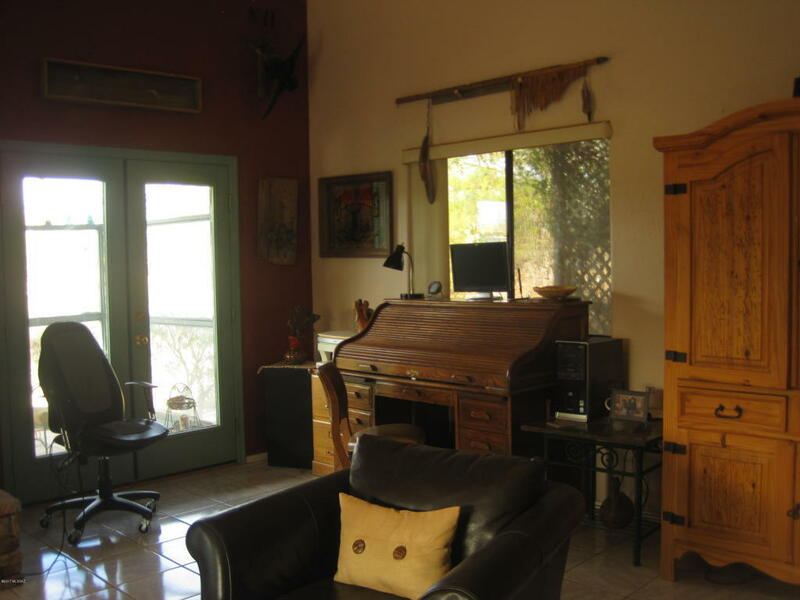 Reminiscent with the essence of the original true Old West. 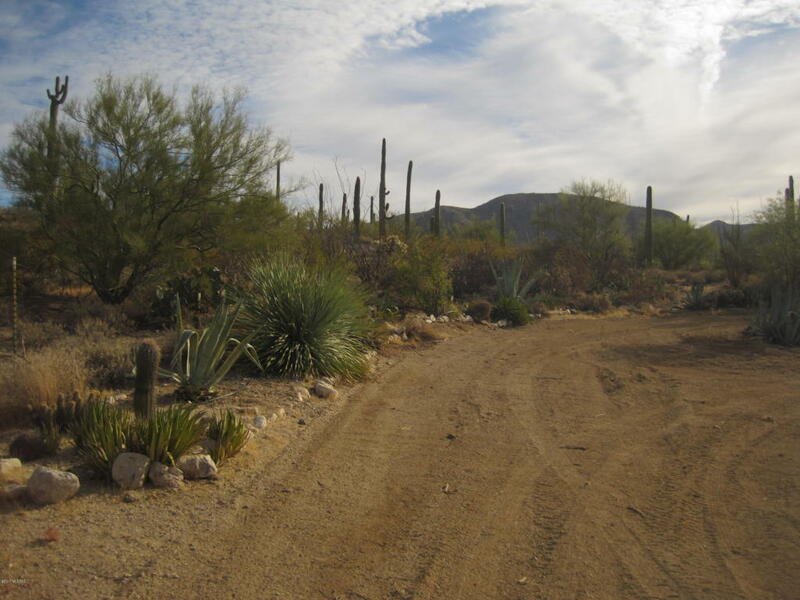 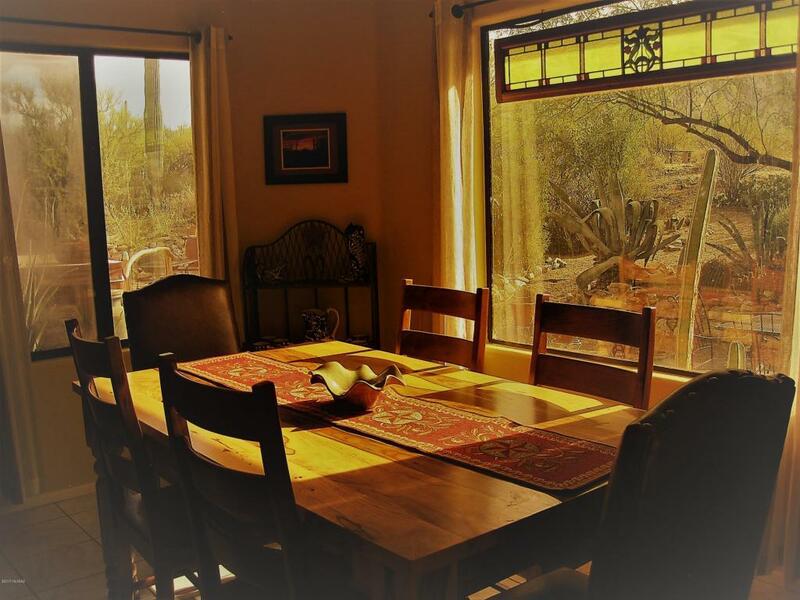 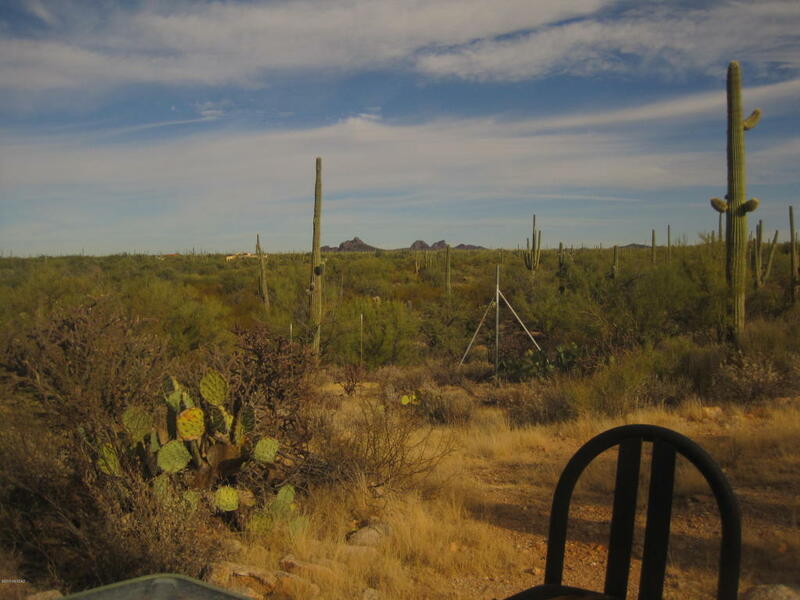 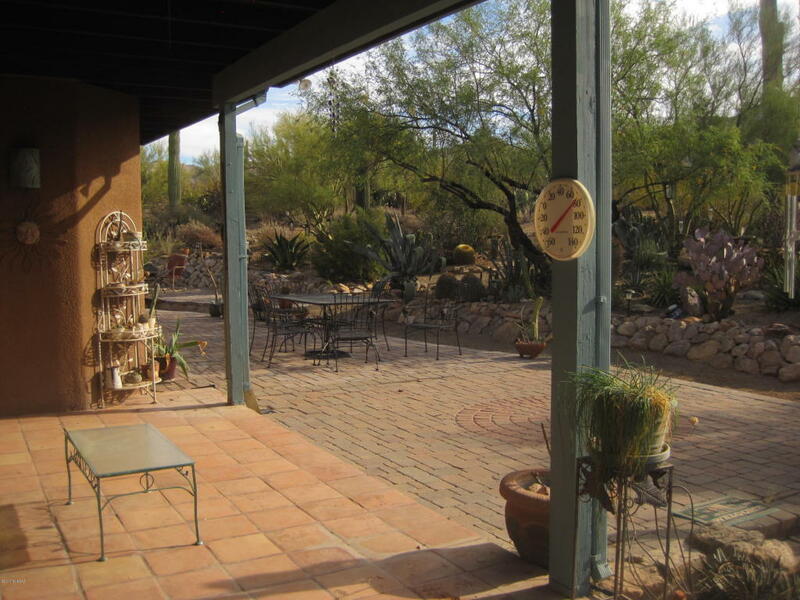 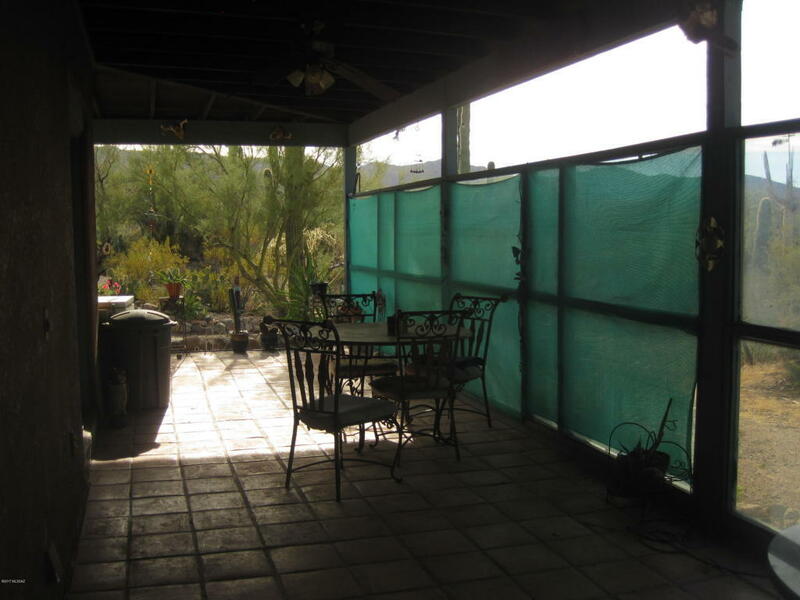 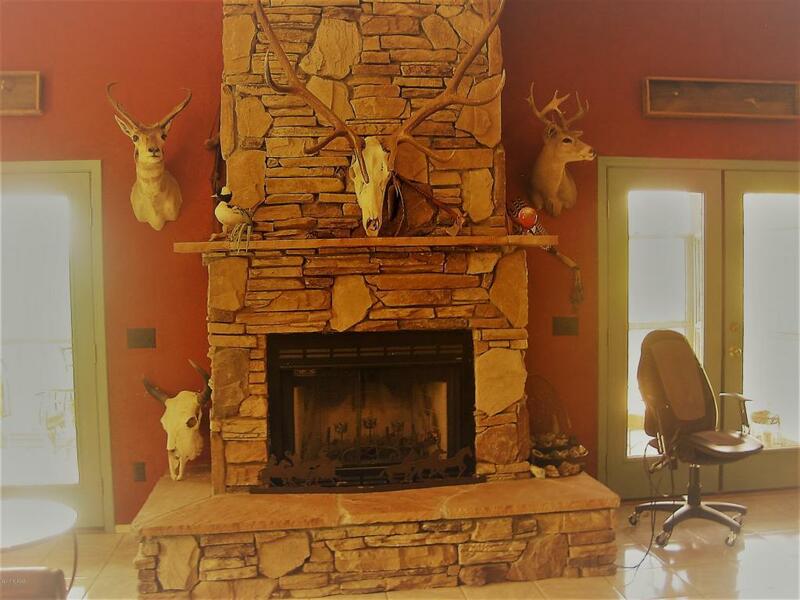 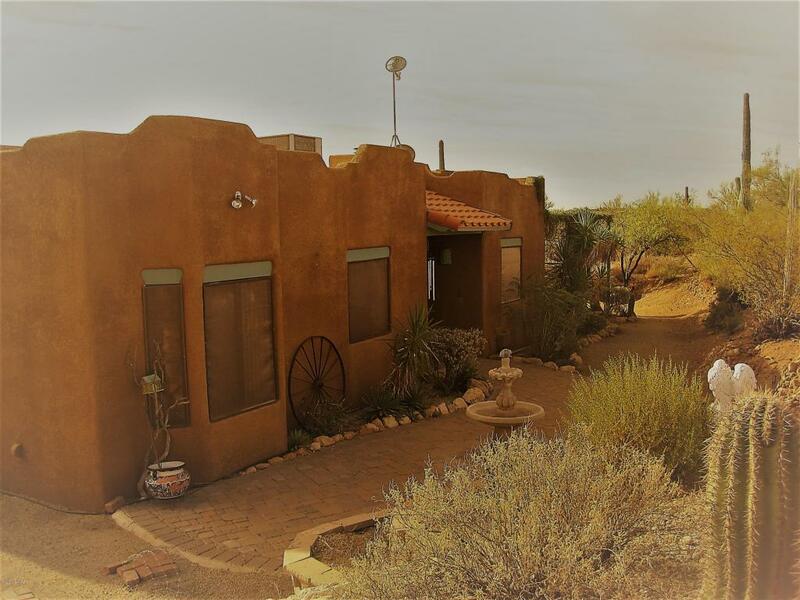 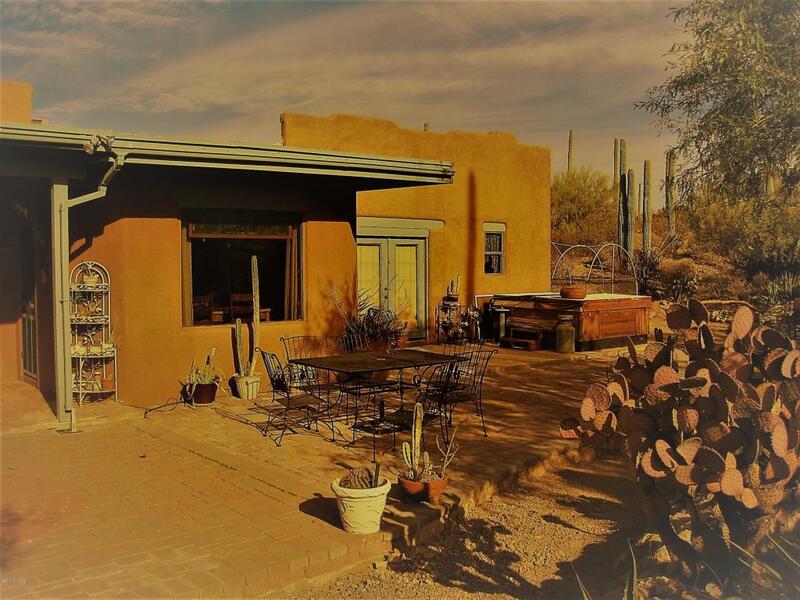 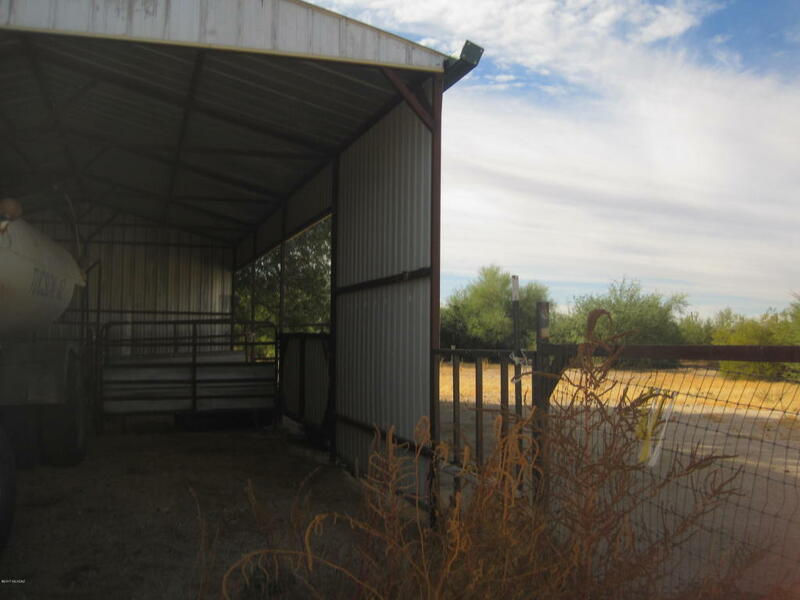 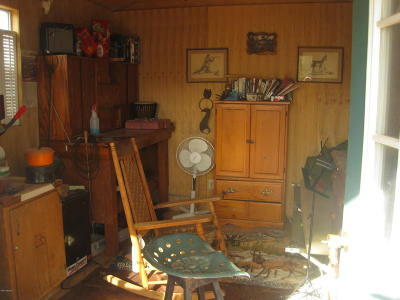 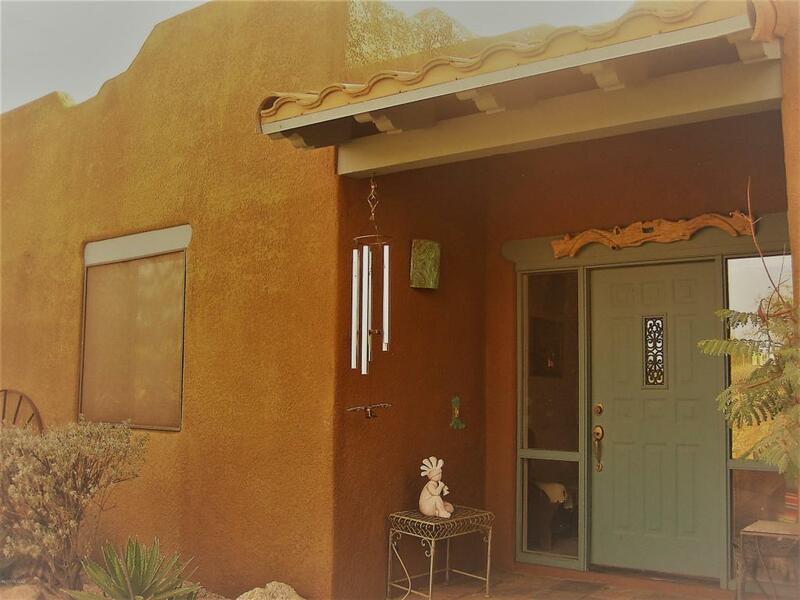 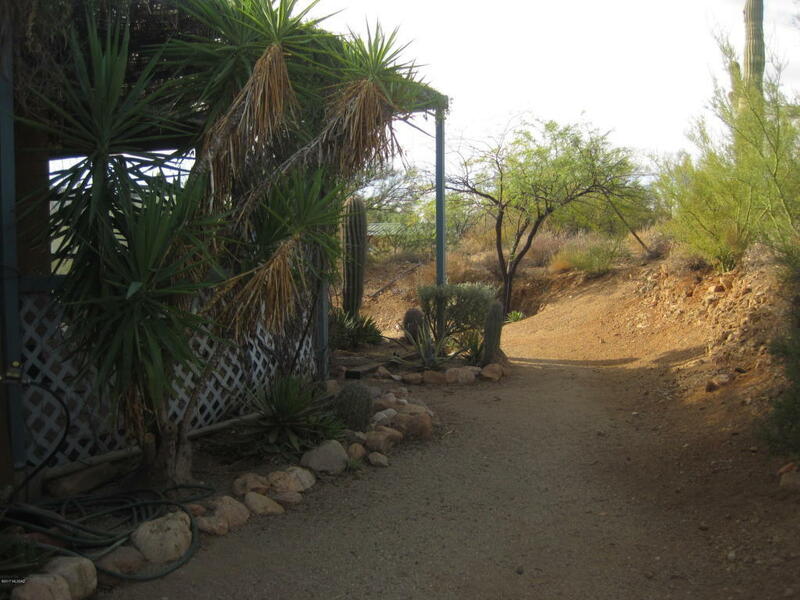 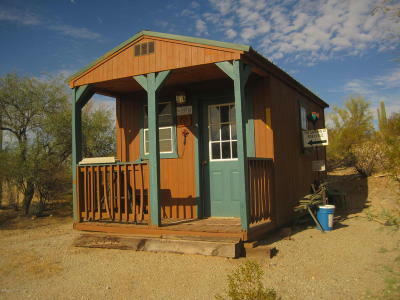 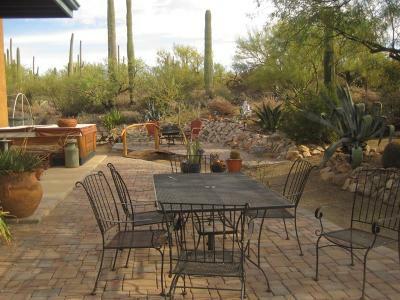 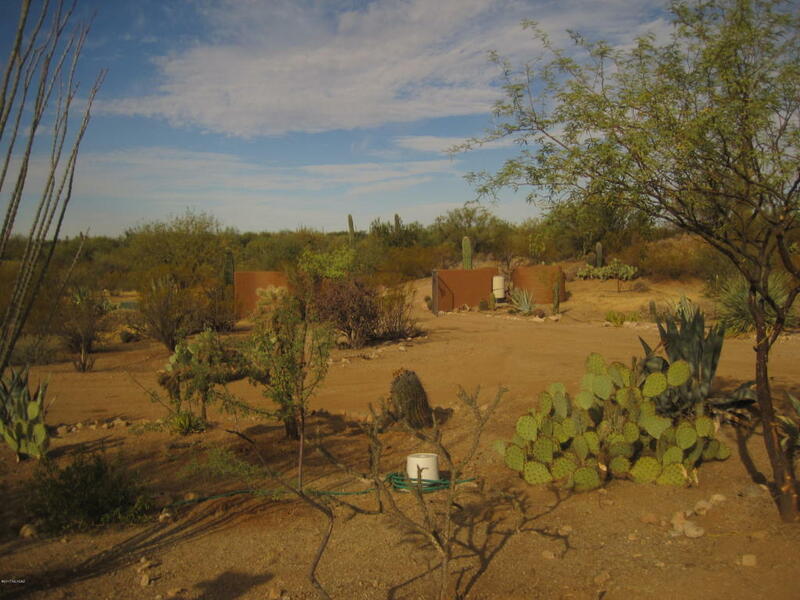 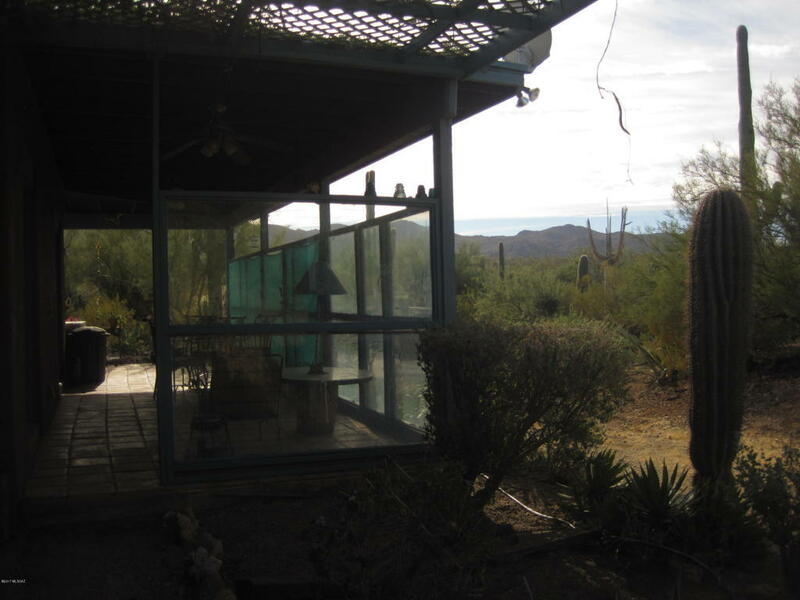 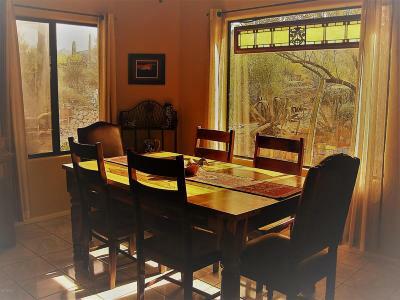 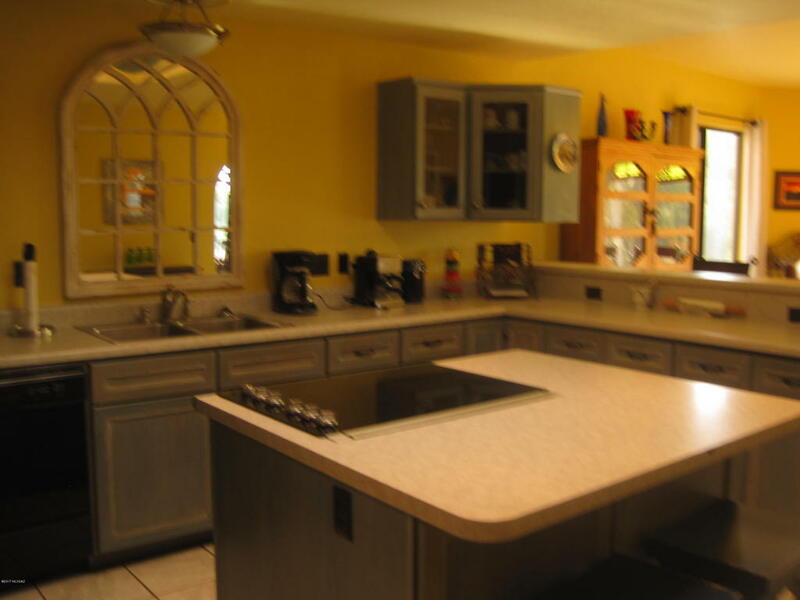 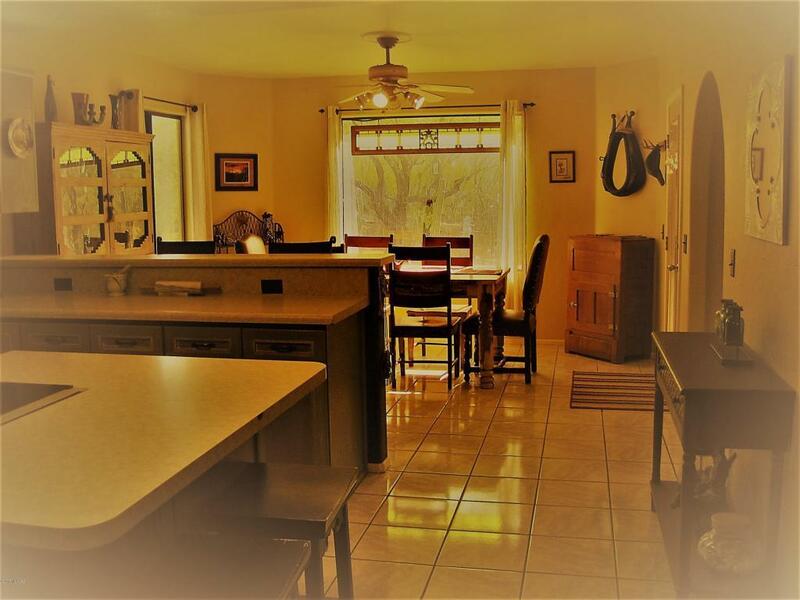 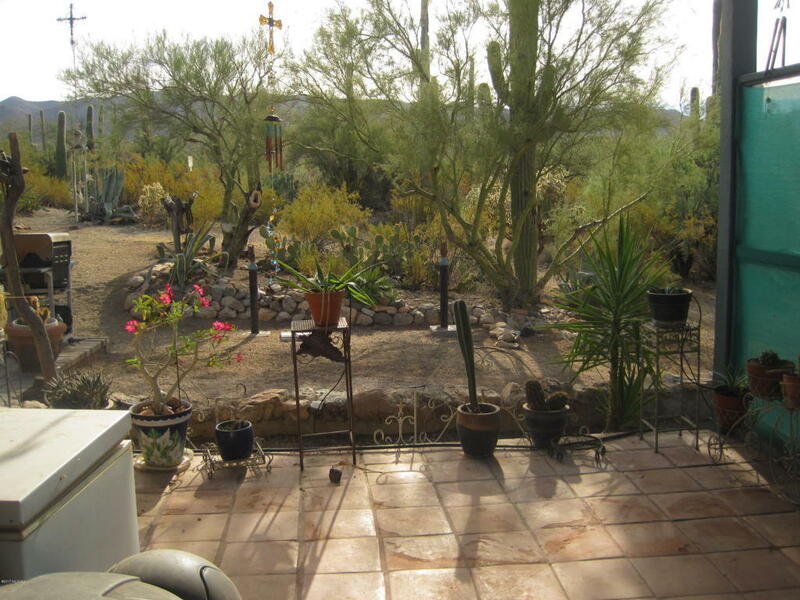 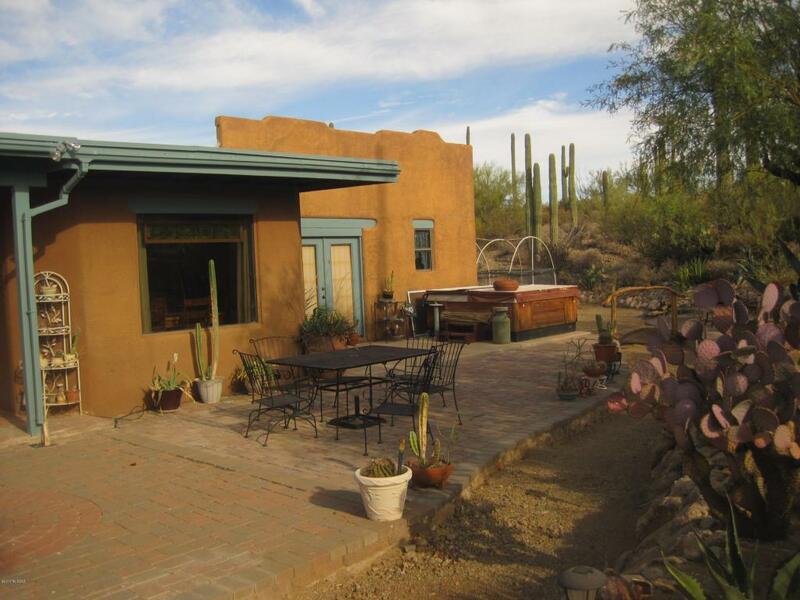 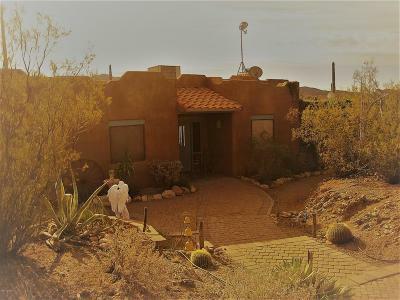 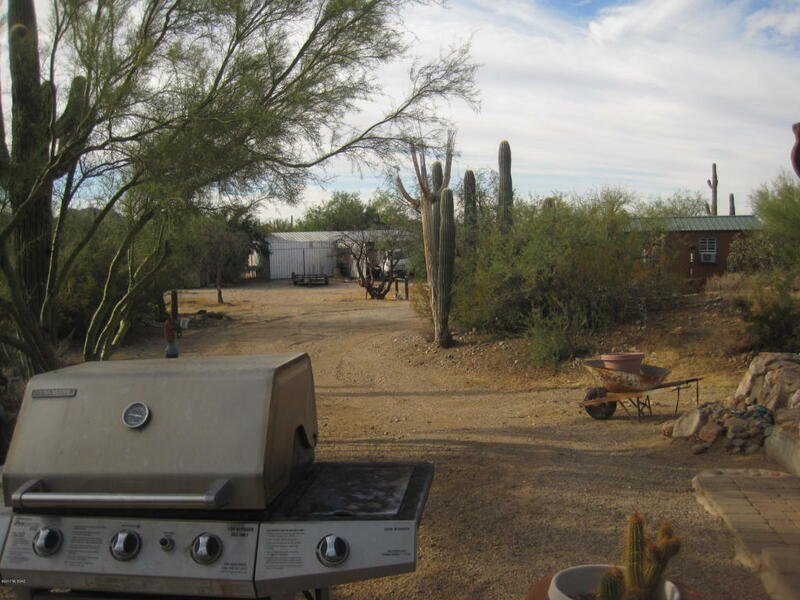 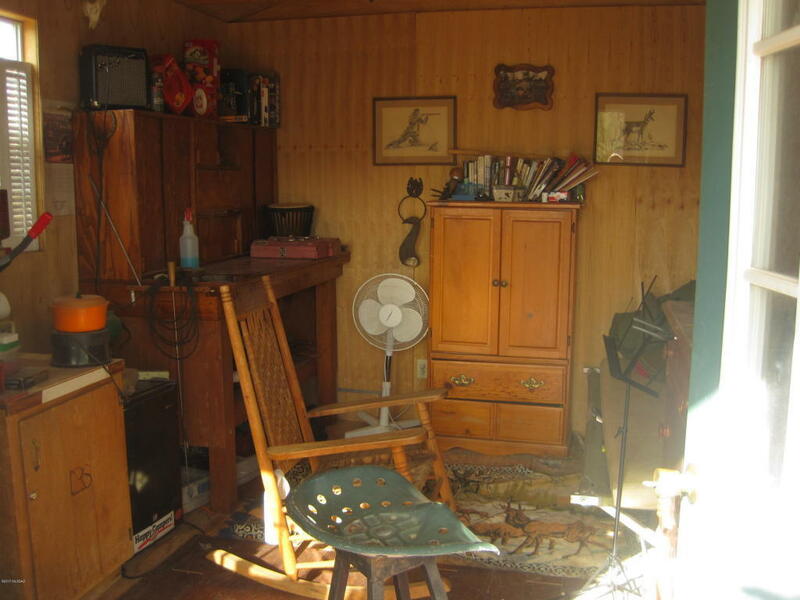 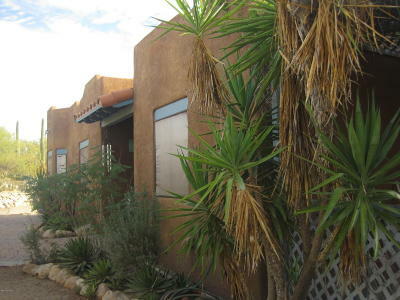 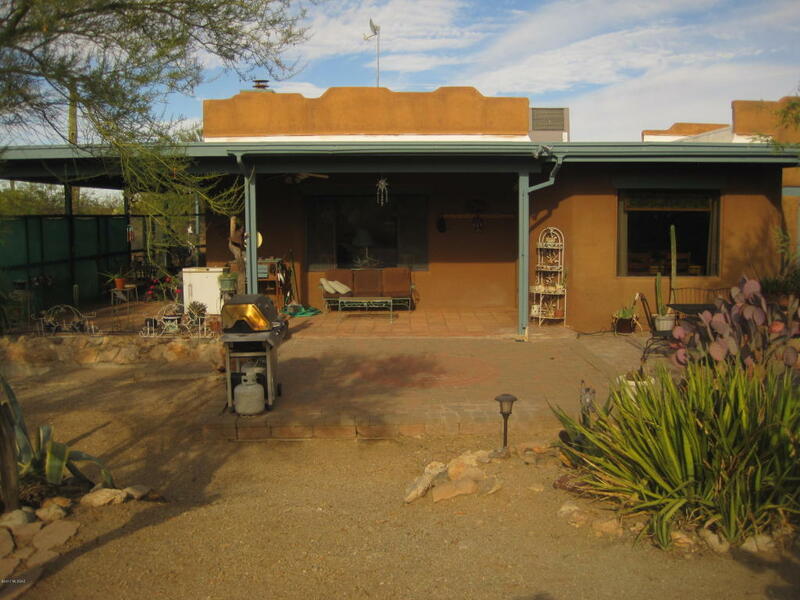 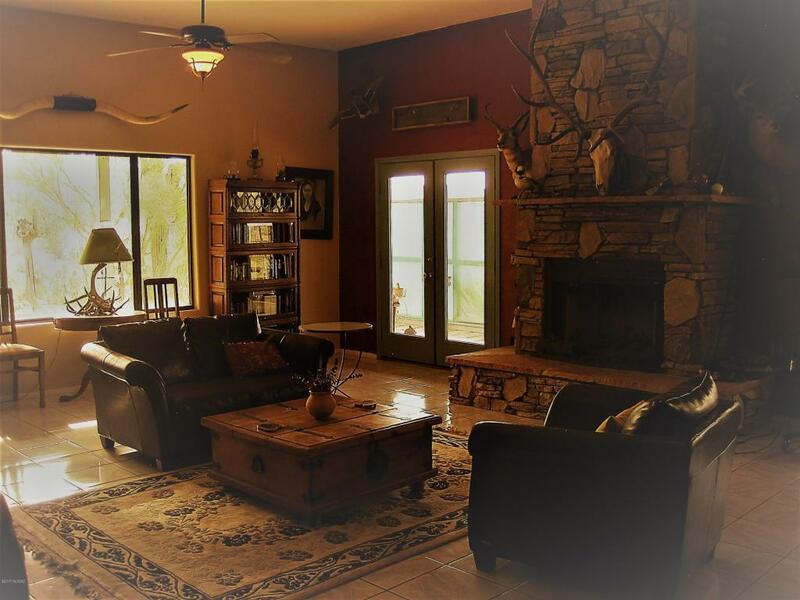 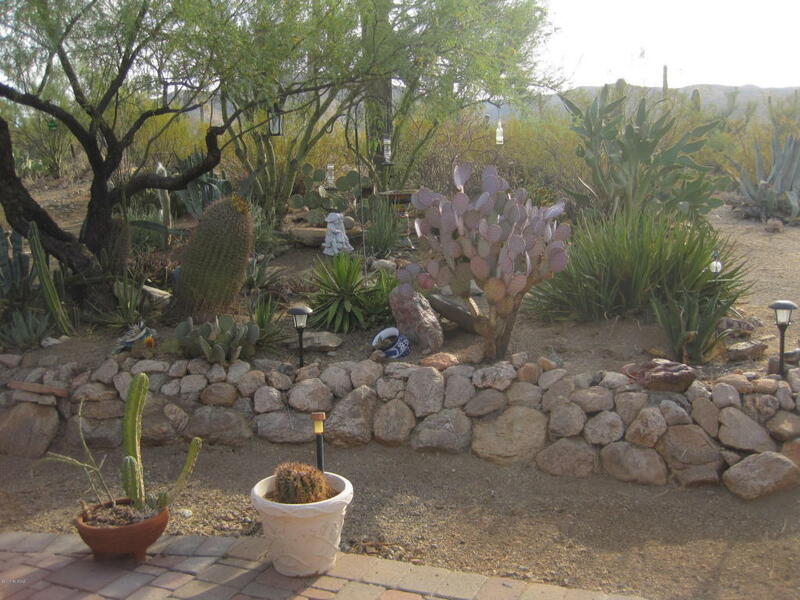 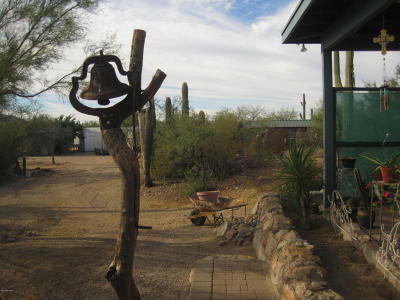 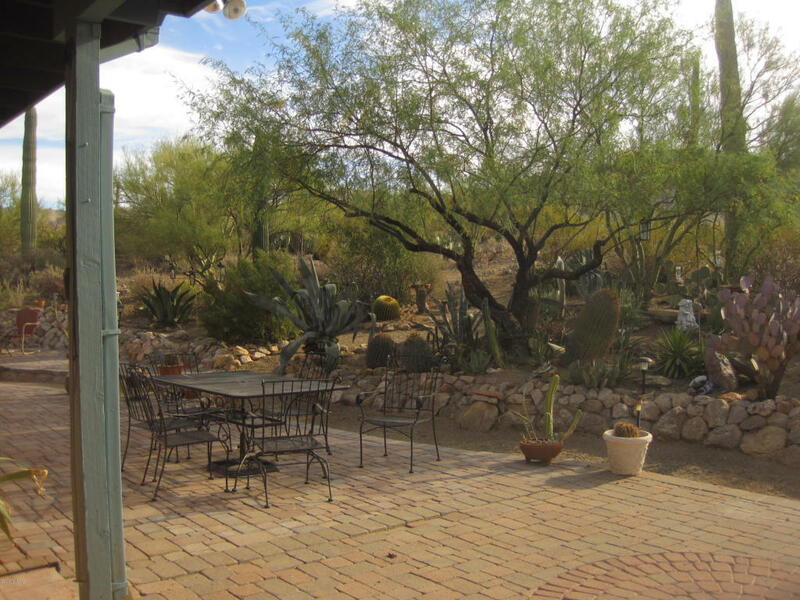 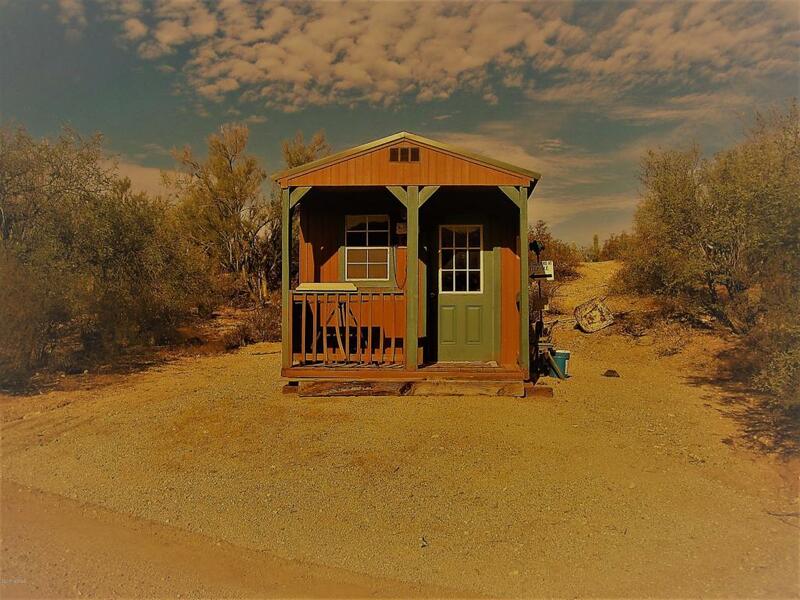 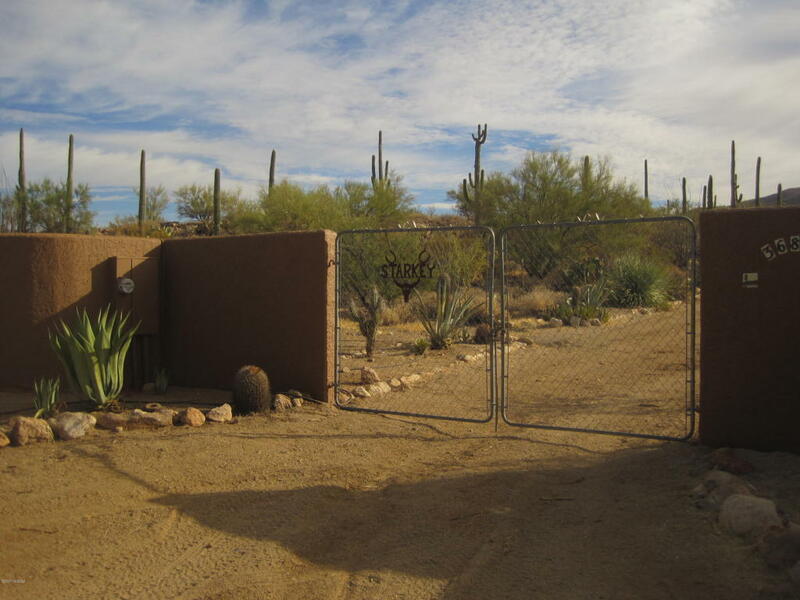 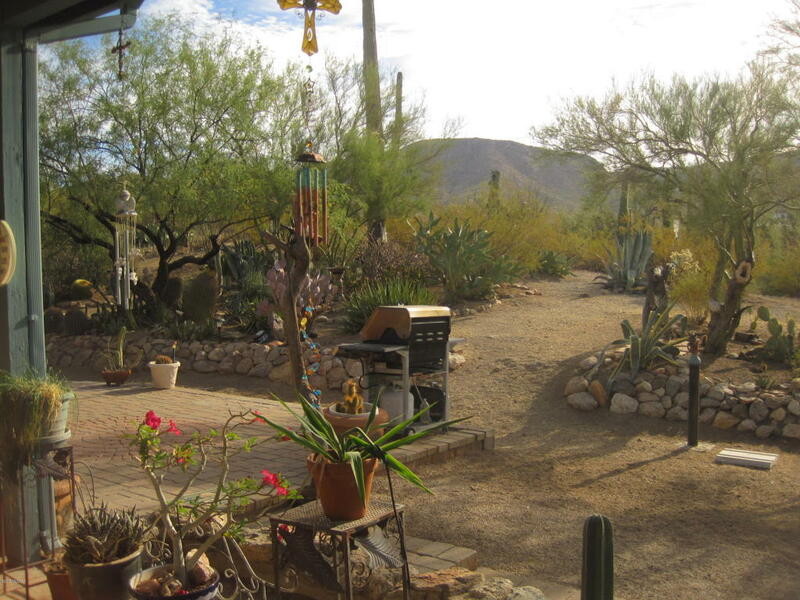 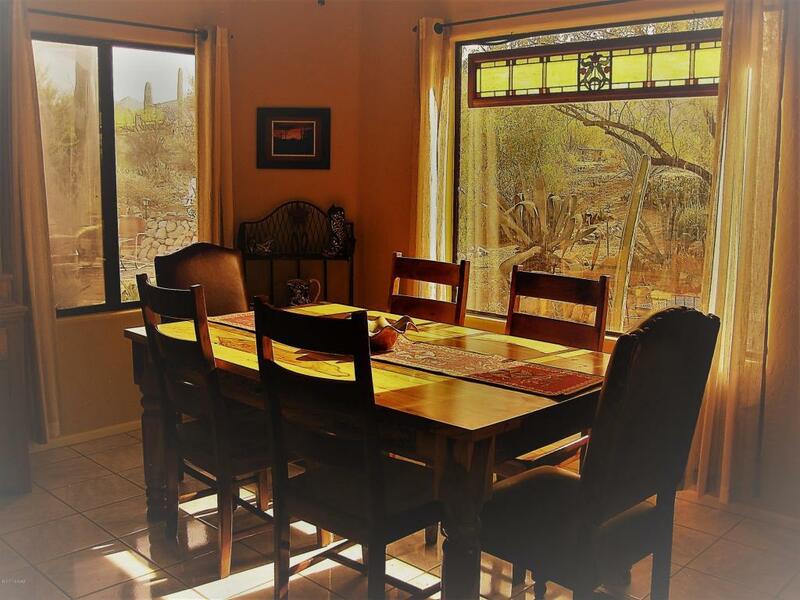 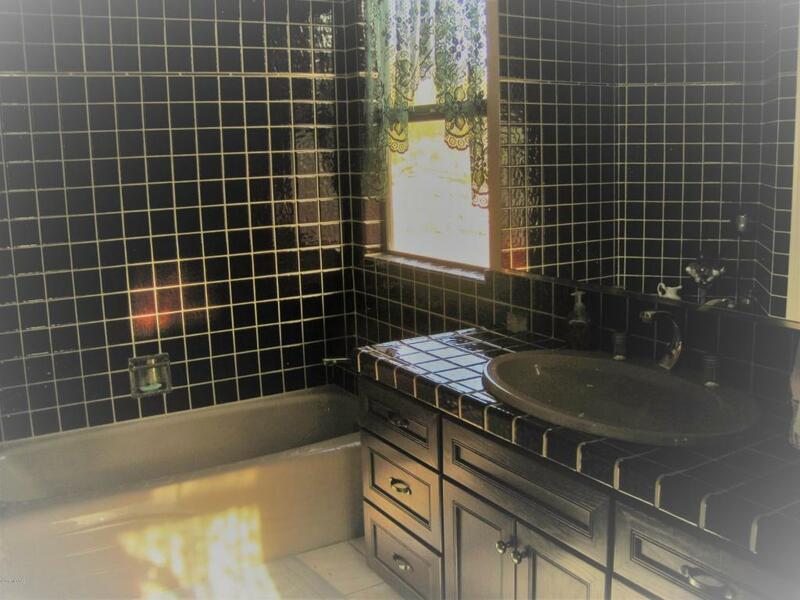 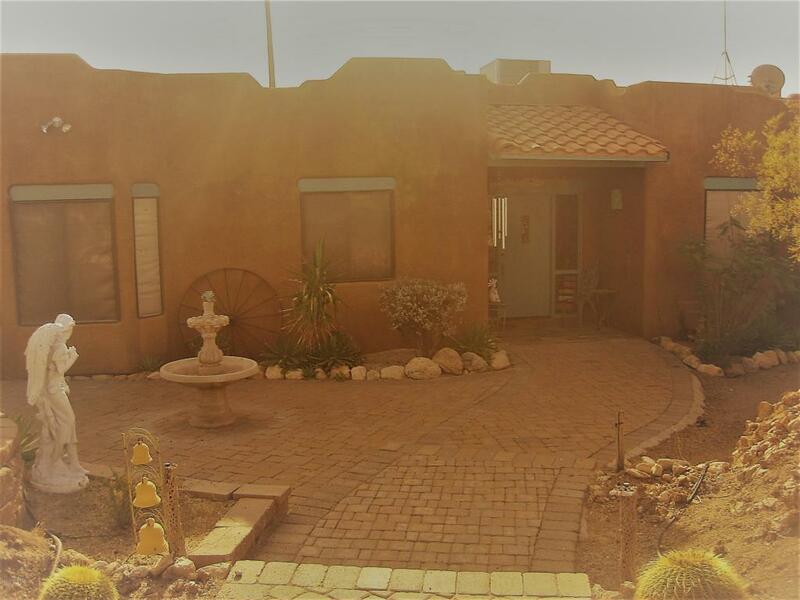 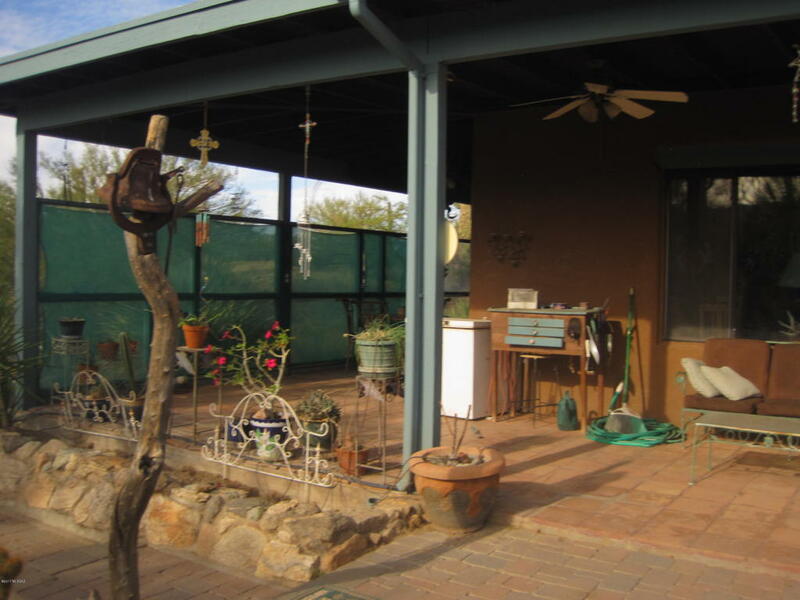 Tasteful garden and sitting areas for entertaining and the silence of the desert, Adjacent to state land. Man Cave with pride. 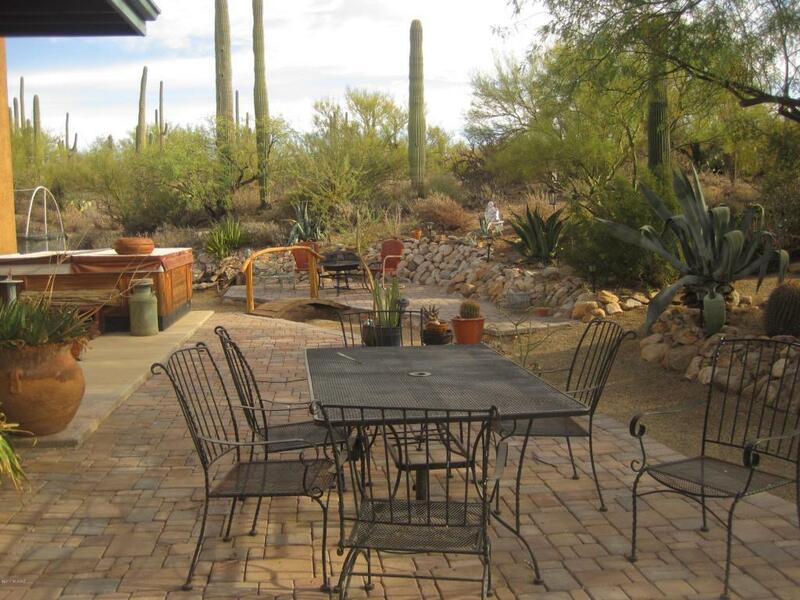 AZ porch for spring and fall dining. 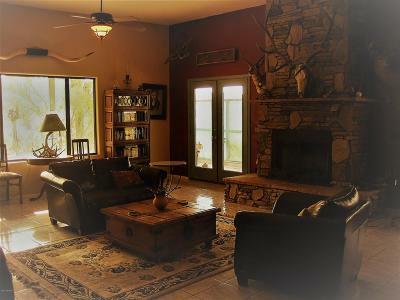 Many personal touches made with love. 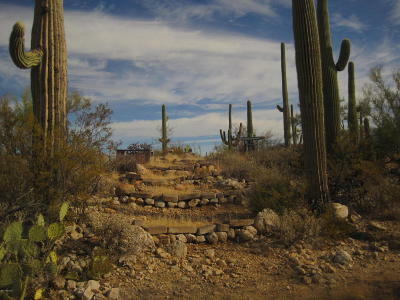 Bring your ponies and saddle up for miles of smiles of riding and desert adventure.